Technical Car Experts Answers everything you need: How to remove fuel line on Ford F-150? You will need the fuel line release tool , You insert the tool in the fitting and push it in and the line as well , once the tool is inserted you pull back on the line it should come right off. 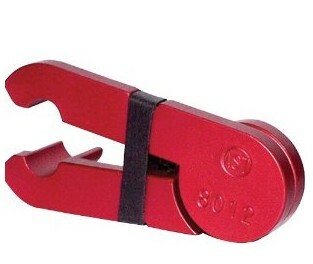 The release tool can be purchases for about $13.00 at your local parts store.